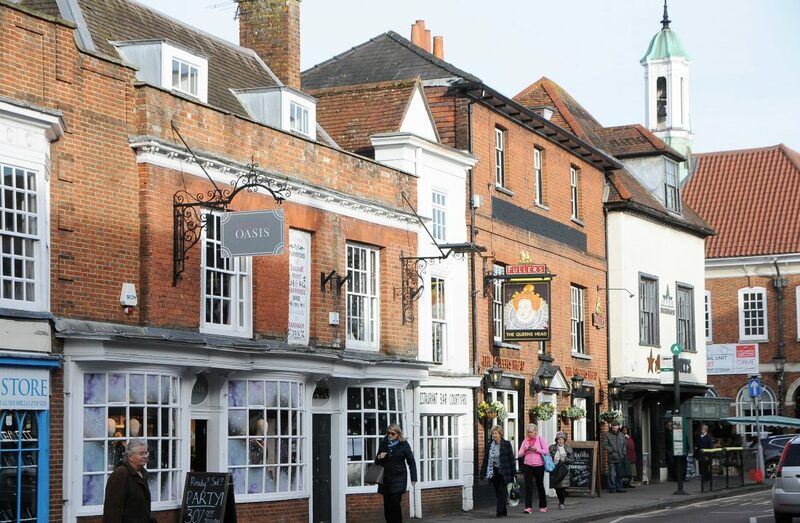 Please complete the form opposite if you would like to contact Farnham Chamber. We are always keen to receive feedback or ideas for promoting our local businesses. If you are sending us details of a News article, Event or Special Offer then please include an image if possible using ‘File/Image Upload”.